Gastronomy in Mexico, as well as in the rest of the world, constitutes an intangible and worthy cultural heritage. Our country has a wide variety of traditional cooking styles, dishes, aromas and flavors. That is why there is a relentless fervor to demonstrate the culinary traditions of each region through festivals. Baja California Sur treasures a diversity that extends from thousand year old recipes to the most elaborate and refined dishes of our time. We invite you to live the adventure and dive into the many gastronomic festivities that represent this surprising peninsular region. They will surely conquer your palate! Year after year, Los Cabos has gained prestige as one of the most complete luxury destinations in the country. 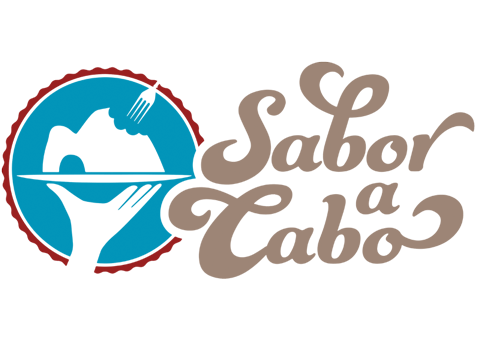 The Sabor a Cabo gastronomic festival has been celebrated during the month of December since 2005. 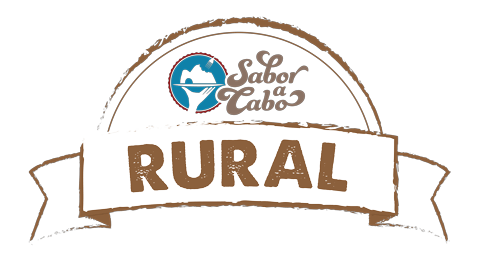 The CANIRAC Los Cabos Delegation has successfully managed to position Sabor a Cabo as a major tourist attraction for this destination. Undoubtedly, the effort, dedication and investment of restaurant entrepreneurs, chefs and members of the chamber have paid off. 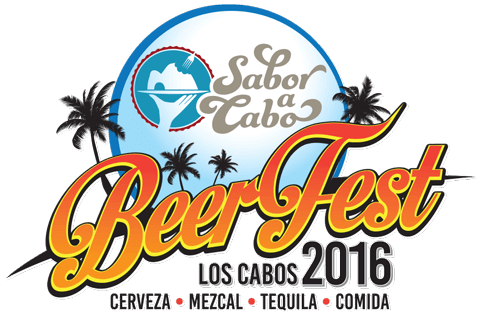 Sabor a Cabo today is composed of three events. A three-day event that promotes the brewing industry. Attendees can sample 100 brands of the best regional, national and international beers. All are products of brewing artisans. 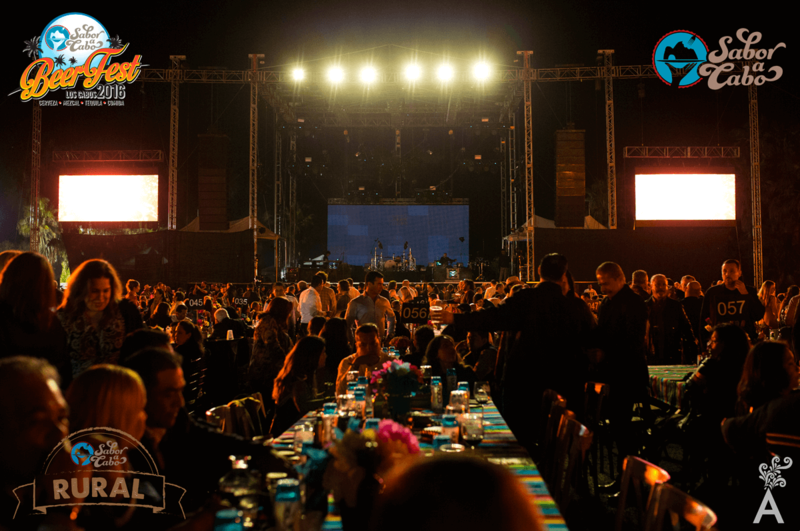 A cultural and culinary event that features 100 percent traditional recipes from Los Cabos and prepared by renowned chefs. The countryside setting offers a sample of music and folklore and artists from the mountains and the coast proudly display handmade products made in Los Cabos. On the last day, locals and tourists gather in an authentic gastronomic festival. As good as it is, Sabor a Cabo gets better every year. Musical acts have been added to please both the local and international communities. In addition, a percentage of the ticket sales is donated to the Fire Department and other non-profit associations. Celebrate the tradition, pamper your palate and let yourself be swept away by exquisite dishes, unparalleled flavors and unique textures in Sabor a Cabo! Miraflores, in the Municipality of Los Cabos, is considered the center of arts and traditions in Baja California Sur. 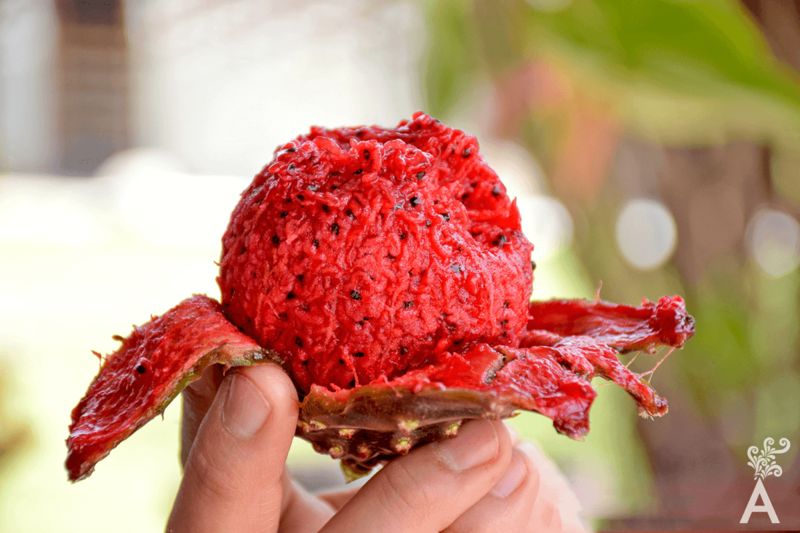 One example is the Pitahaya Fair that has been taking place for more than 25 years and is celebrated by the town residents and nearby ranches. The fair is held in the month of July. Over the course of the holiday, the community and visitors enjoy sports and cultural events, including a rural painting contest. Resident amateur painters from Miraflores, Santiago, La Ribera and surrounding areas participate. The traditional Pinch of Pitahaya contest and the queen’s crowning are also part of the celebration. La Pitahaya is not only the theme of the fair, it is a symbol of South Californian folklore characterized by traditional costumes and a dance called the Flower of Pitahaya. In addition to a heritage of history and art, Todos Santos is a prosperous supplier of export quality fruits and vegetables. 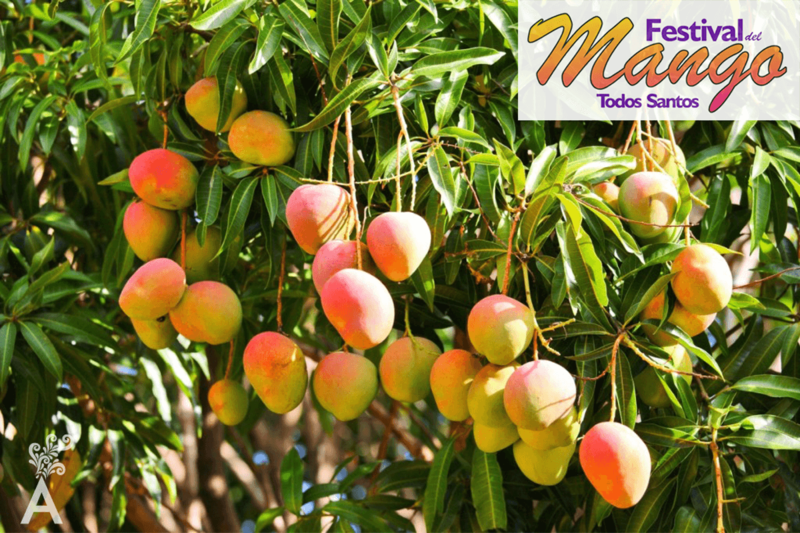 The mango is the fruit par excellence due to its versatility and incomparable flavor. The Mango Festival is held in the month of August and honors recipes and food presentations derived from the fruit. Cooking schools, restaurants, hotels and local producers participate and demonstrate their techniques. Attendees can taste all kinds of recipes and regional sweets based on the mango in a festive setting. However, the star recipe at the festival is “the mangate.” This traditional South Californian sweet is made by a process that brings the family together. The entire town participates in this party! 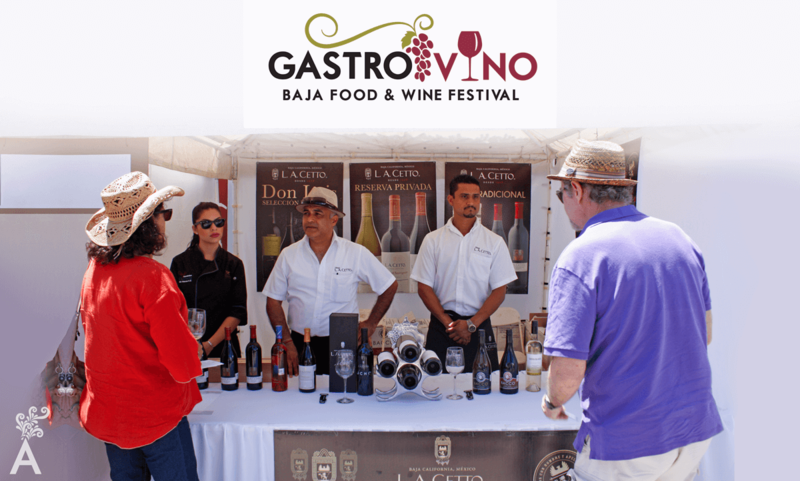 The Magic Town of Todos Santos, between La Paz and Los Cabos, holds a four-day wine festival every year in April. It attracts family-run wineries who provide visitors with the experience of getting to know the wine production process. The opening event presents four different wine and food stations with perfect pairings. You can find sparkling, white, pink and red wines. Each diner is free to explore the station where the wine grower pours the wine and shares the story behind each bottle. The following day, a blind tasting test takes place for 40 people. Another experience that is part of this festival is the gastrotour where 350 people walk through the downtown area of Todos Santos, visiting the restaurants. The culminating event is held in the main town square with around 800 attendees. 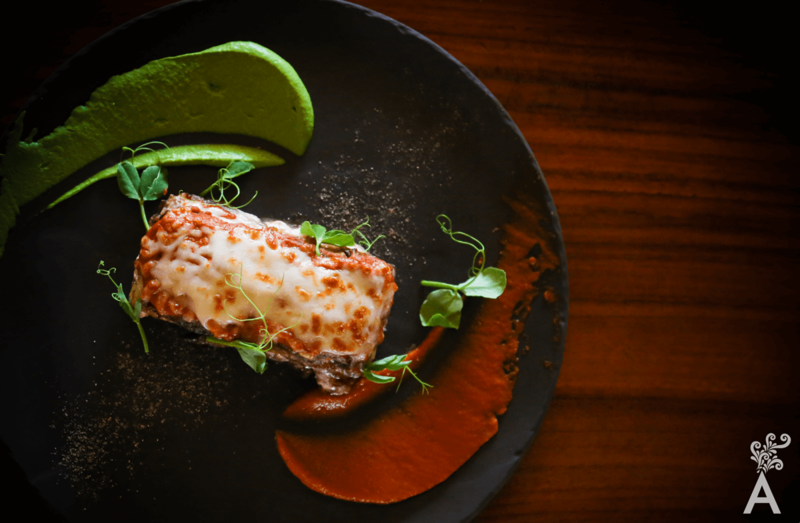 Local restaurants and special guests of La Paz and Los Cabos participate by presenting outstanding dishes and wine tastings, while musicians and dancers serve as entertainment. 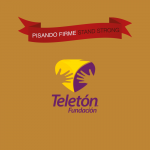 In addition, a traditional silent auction is held with items donated by artists, artisans, service providers and merchants. Proceeds go to various local organizations. 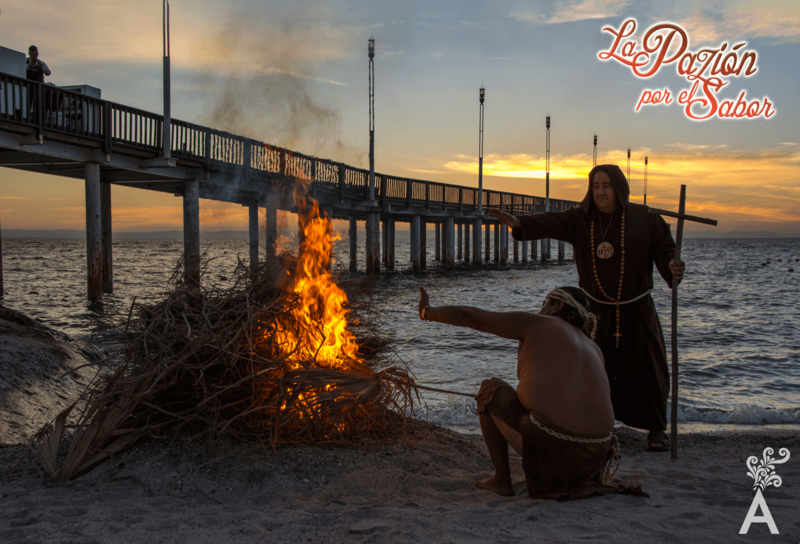 La Paz, capital city of the state of Baja California Sur, dresses up every May to celebrate the “La Pazion por el Sabor” festival organized by CANIRAC. This event celebrates the local and international dishes offered by more than 40 restaurants in the city. 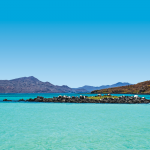 With the beautiful bay of La Paz and the Sea of Cortez as a backdrop, locals and tourists alike are enticed by the exquisite recipes that are mostly based on the wealth of seafood found in the area. 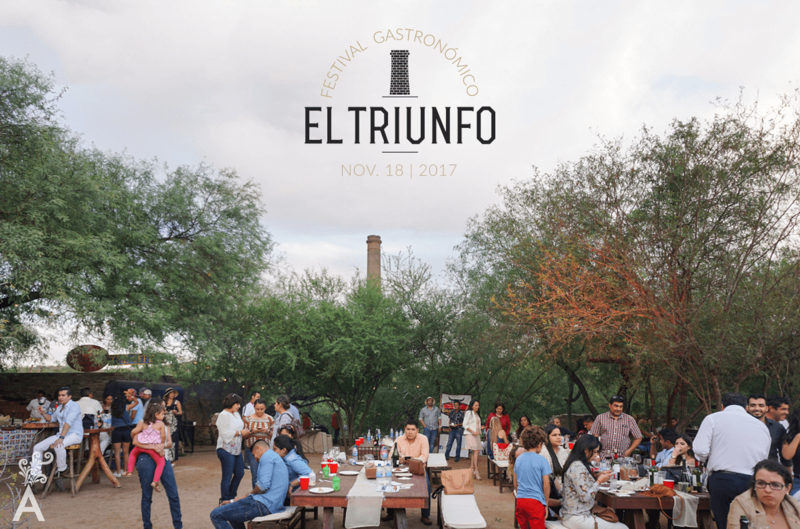 El Triunfo was reborn in 2016 through this culinary event. Ten of the best chefs from Los Cabos, La Paz and Todos Santos were featured in a unique environment. The necessary elements of history, gastronomy and beauty combined to create an unparalleled experience. The festival takes place in November and features unique dishes, wineries and tequila. San Miguel and San Jose de Comundu are separated by less than two miles and form an oasis in the middle of a glen in the heart of the Sierra de la Giganta. The strain of the missionary grape found here enjoys fertile soil and optimum growing conditions sheltered by date palms. “The Missionary Wines of Los Comundú have spirit and soul. And that you can not manufacture,” declared Julio Cayuela Tormo, a Spanish journalist at the national newspaper El Financiero, co-founder of the International Federation of Wine Journalists and Writers, and the founding president of the Spanish Association of Wine and Wine Label Collectors. The festival takes place each year during the month of November. Best recipe honors are awarded during the event and visitors are entertained by folklore prsentations and music. This generous land supports all kinds of grain and vegetable crops and profitable industries such as livestock proliferate. The Chocolata Clam Festival in Loreto takes place in the month of June with the participation of approximately 20 restaurants. 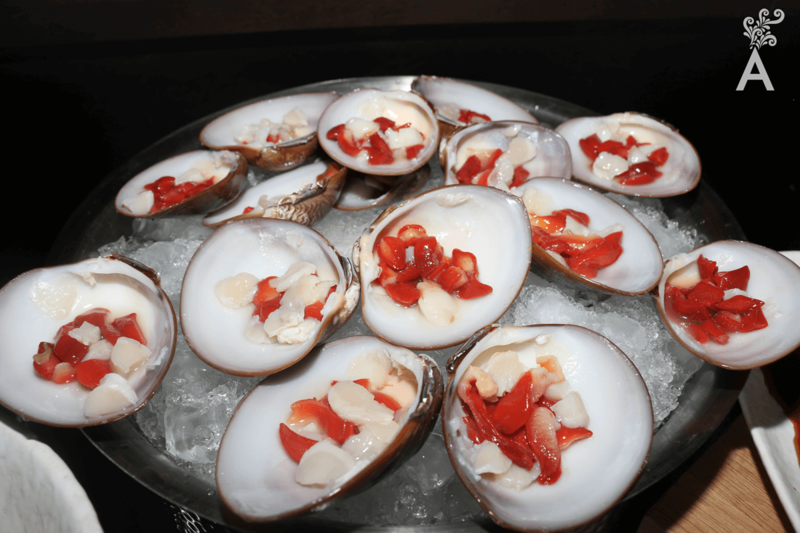 The traditional grilling of the clam is central to the festival and stars a Guaycura Indian and a Jesuit priest. This culinary tradition is estimated to be between 1,000 and 1,500 years old. Traces of grilled clams from that era were found in the Sierra de San Francisco. Today, there are more than 20 clam recipes presented during the celebration of the festival within a framework of joy and in a family-friendly environment. 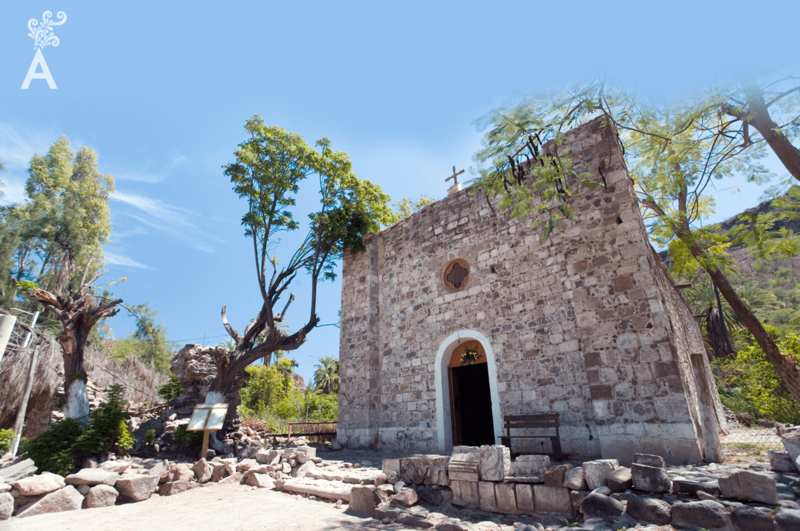 Discover the historic Magic Town of Loreto and enjoy this delicious tradition.